Body image and how we feel about our body seems to be an issue for many women from our teens. I am no exception; wishing I had smaller thighs, a flatter stomach, tamer hair. Whatever it is, there is always something I would want to change. I was always conscious of my body being less than perfect. So the last thing I was expecting in pregnancy was to change my view of my body for the better. Prior to being pregnant I would often complain of looking fat or being conscious of wearing anything too fitted. Looking back, I laugh at my pre-pregnancy self and want to shout ‘what are you talking about? You will never have a flatter stomach in your life. Stop complaining’. Hindsight is a great thing, I had no idea what my post baby tummy might look like. Then I fell pregnant and suddenly my body was doing an amazing thing. It was growing another human; inside me was a whole other person! It was mind blowing, and as my body began to change I honestly felt it was blossoming, and for once I was proud of it. I loved maternity clothes, I loved wearing fitted tops and showing off my bump. I loved seeing how I and my baby changed every week, tracking my unborn baby’s growth and watching as limbs grew, features developed and fingers wiggled. Of course, I also loved being able to eat whatever I wanted, having copious amounts of chocolate without feeling guilty and getting my husband to go to the shop at ridiculous hours to buy cheese and bacon potato skins because ‘baby wanted it’. It was no longer important that my body was the same as everyone else, or if I looked good compared to friends or celebrities. My body was doing the most important job of its life, and it didn’t matter if my bump was big, small, high, low. It’s all beautiful because it’s so amazing. Incidentally I had a huge bump and was regularly asked if I was having twins, which I wasn’t, but I really didn’t mind. My baby bump was a reminder that my body was better than I could ever have imagined. Of course by the end of my pregnancy I felt huge, I waddled rather then walked, my feet hurt, my bump grew tight and I was keen for my baby to come soon. Yet, all the time I was still happier with my body then I had been at any other time in my life. It is a shame that we don’t focus on what our bodies can do instead of what they look like. I now view my body completely differently. I grew 2 children and have the marks to prove it. I am not ashamed or embarrassed by this. I finally realise how amazing and perfect the human body is, whatever it looks like.  BISS is GoodtoKnow’s guest blogging platform that gives a voice to real mums (and dads!). Head to our BISS channel for your chance to write for GoodtoKnow and to read all the brilliant blogs from real parents just like you.